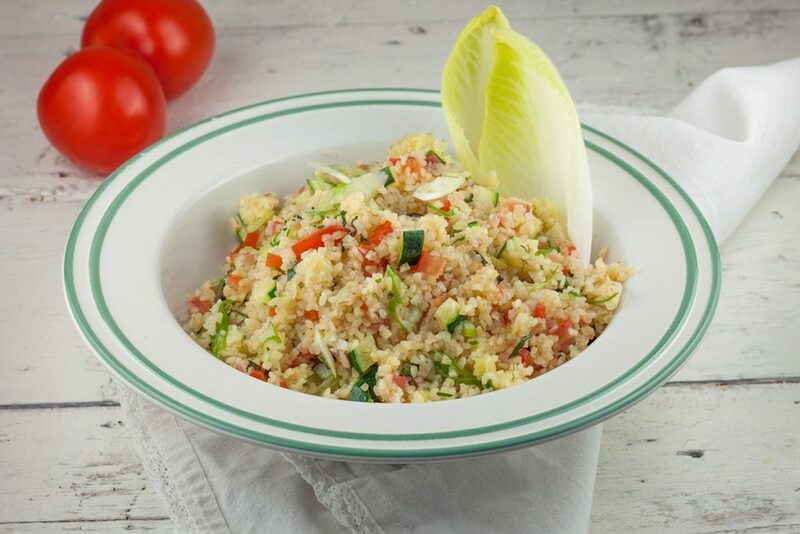 Tabbouleh is a delicious Lebanese dish. It’s a refreshing vegetarian salad with bulgur, lemon, mint and more. Ready in 25 minutes.